The Rochas Foundation, a Non-Governmental and Non Profit making organization will be celebrating 20 years of sharing and inspiring love and compassion to the less privileged through its educational empowerment programs. A statement by Uloma Rochas Nwosu, Director General of the foremost humanitarian organization stated that the idea behind the celebration is for the foundation to take stock, reinvigorate and outline strategies for expansion and further growth. We thus find it expedient to celebrate this milestone in the life of this foundation, as it will afford us the unique opportunity of stocktaking, and reinvigorate for expansion and growth”, she stated. 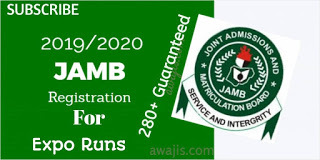 The 20th Anniversary, which is a celebration of love, according to the DG, is expected to feature paper presentations by notable scholars of international repute on the achievability of free and qualitative education in Nigeria, a video documentary of the 20 years of educational empowerment and elimination of ignorance by the foundation, special presentation by the Old Students of the Colleges, love sharing, where the elites in the society are encouraged to take advantage of the platform to bring love offerings to be distributed to the less privileged present at the Heroes Square, Owerri, venue of the 20th Anniversary celebration, while top Nigeria musical sensation, Flavour will be on hand to spice up the event with some of his notable tunes. 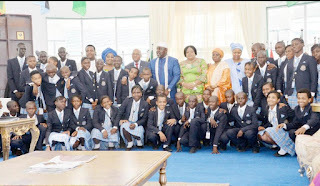 Rochas Foundations Old Students Association (ROFOSA), recently blazed the trail by following the steps of their mentor at the South East and South West conferences in Owerri and Lagos, where the sum of N1m was given to two indigent old students separately to support their individual businesses. 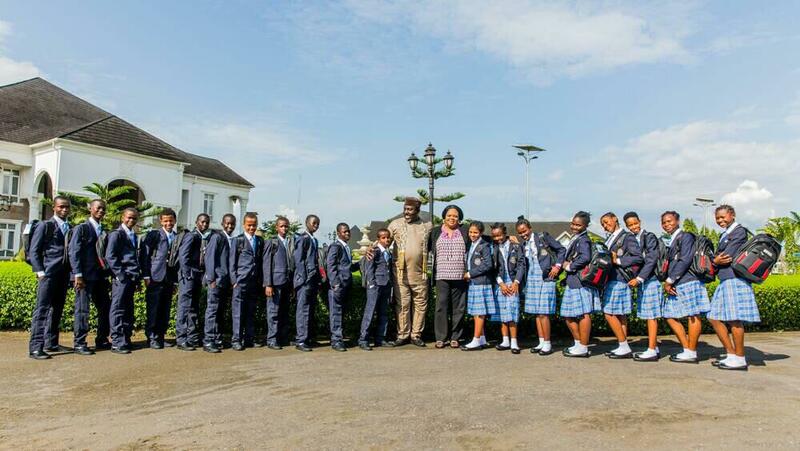 According to the Director-General of the foundation, “the vision of advancing the fortunes of the average African child has led the foundation to extend its magnanimity to other African countries with the free education mandate, which is responsible for the Rochas Foundation College of Africa, having over 275 children drawn from 55 African countries, with each country accounting for a minimum of five students each. 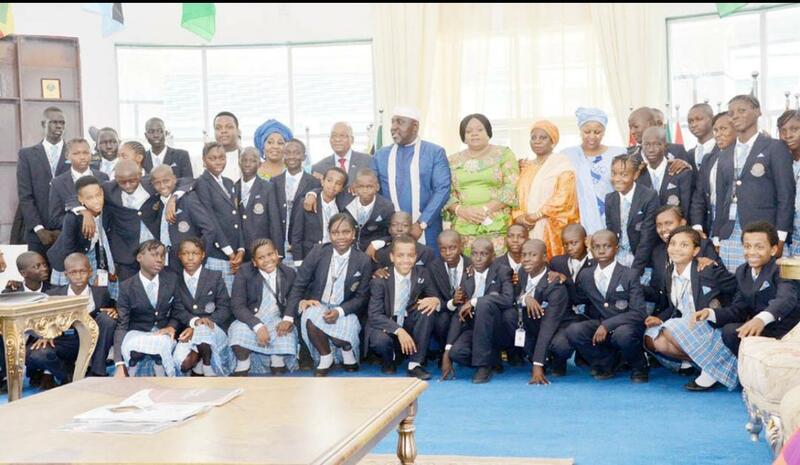 The foundation has also set for itself, the target of taking one million African children off the street by 2030.The Rochas Foundation has also been at the forefront of the campaign for free and qualitative education in Nigeria from primary school to university, which the founder, Owelle Rochas Okorocha is already practicing in Imo State, where he currently serves as Executive Governor. 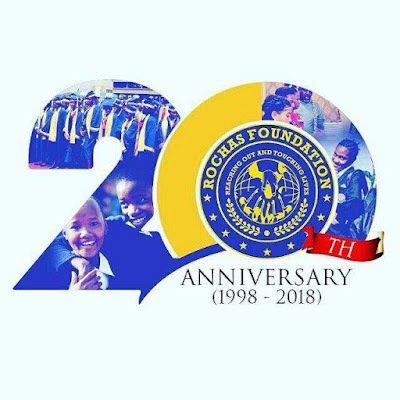 0 Response to "Rochas Foundation celebrates 20 years of sponsoring educational empowerment programs"